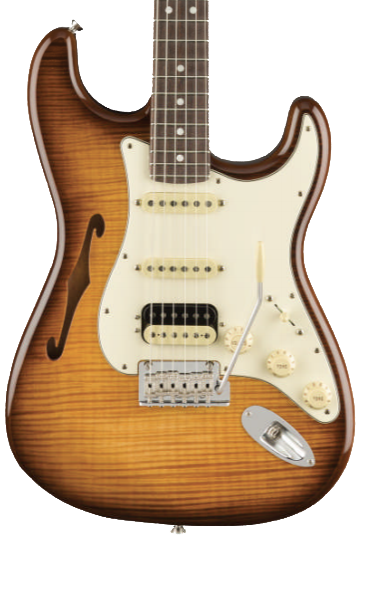 2019 has thus far been a big year for Fender. 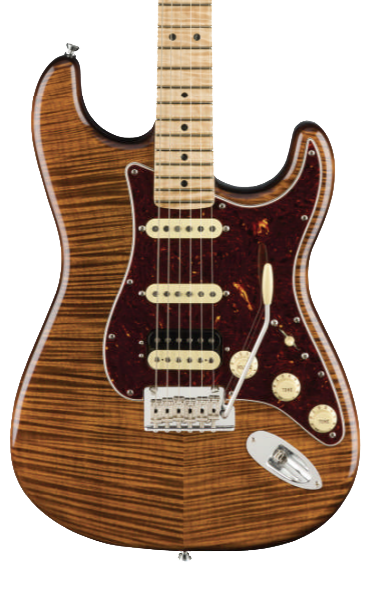 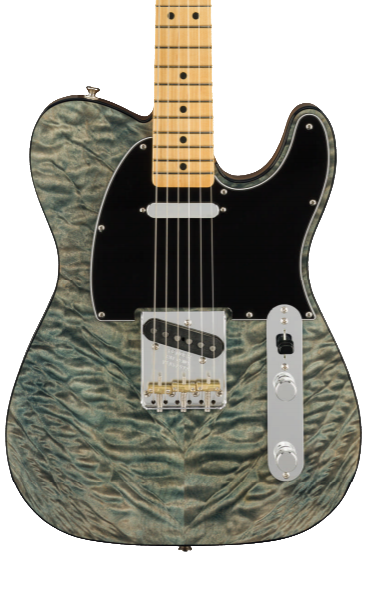 Coming hot off of the release of the new Acoustisonic model, and a fresh lineup of Fender effects Pedals, Fender kept the new product train rolling with the announcement of two new lines of electric guitars; the Alternate Reality Series and the Rarities series. 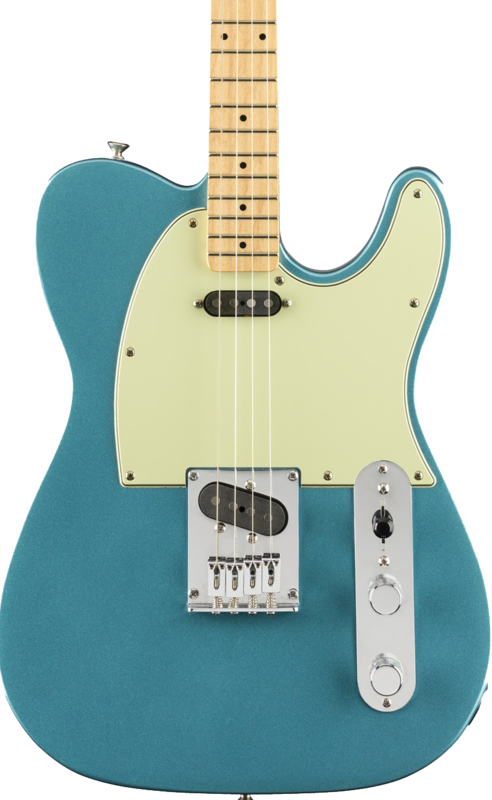 Fender introduces the made-in-Mexico Alternative Reality Series, a collection of crazy-creative creations that bend guitar history to include five new models like the Powercaster, Sixty-Six, Electric XII, Tenor Tele, and Meteora HH. 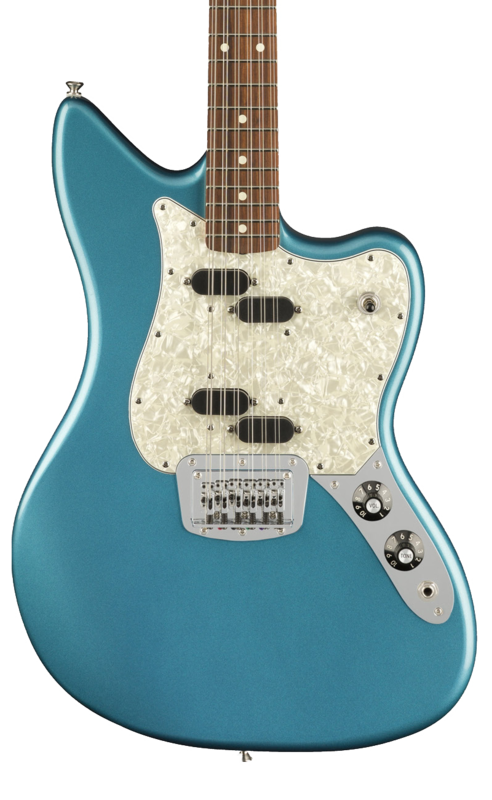 The Powercaster combines the body of a Jazzmaster with an Atomic Humbucker pickup in the bridge and a single-coil soapbar pickup in the neck to create a powerhouse of a guitar that is capable of thrashing out robust, biting low and mid-range tones, with sparkling top end. 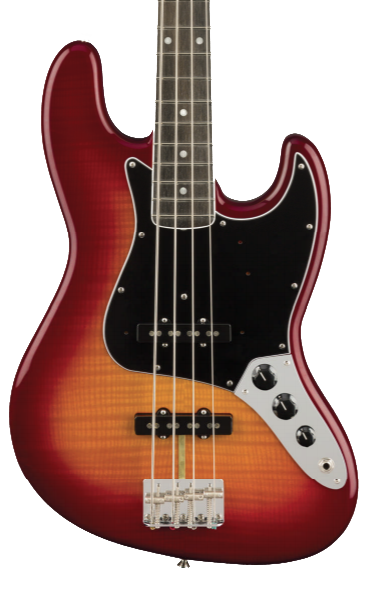 Take a Jazz Bass, shrink it down, pack it full of tone-tweaking options and you have the Sixty-Six. 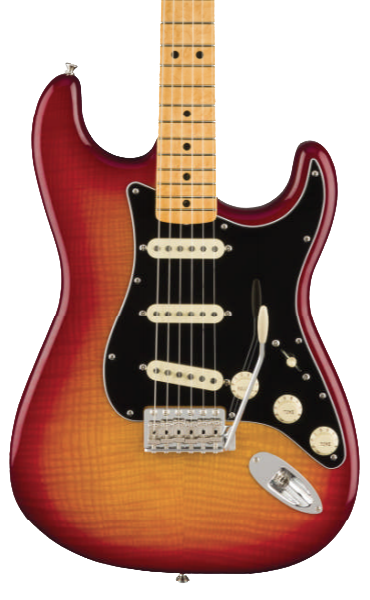 The HSS pickup configuration will feel familiar to strat players, but the Player Series Humbucker and two Tele-style single coils will sound unlike anything you've heard before. 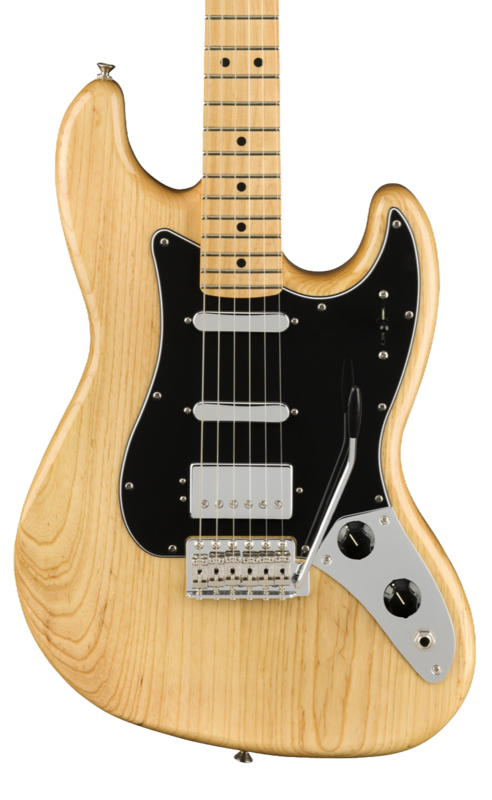 First introduced in 1965, the brand new Alternate Reality Electric XII sports newly designed split-coil pickups and pickup selector switch which will get you that sought-after Fender 12 string ring that has been commanding high prices on the vintage market. 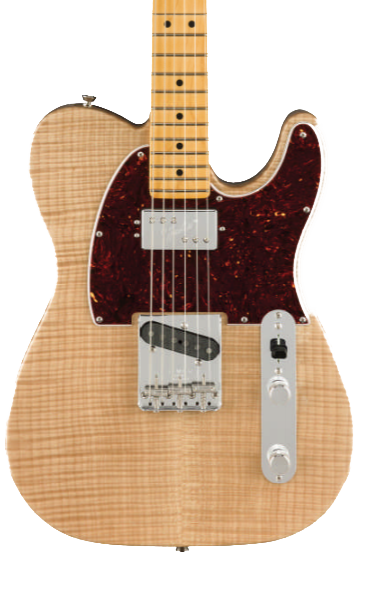 The Tenor Tele joins the unique category of tenor electric guitars, while being entirely unique to the category itself. 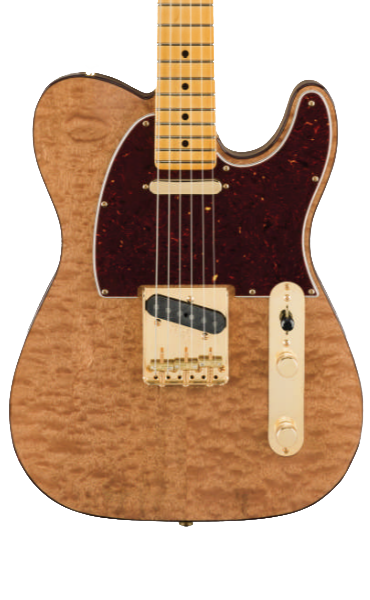 custom-designed 4-string alnico pickups give this picker the classic twang of a Tele, but offers players entirely new tonal opportunities thanks to its tenor timbre. 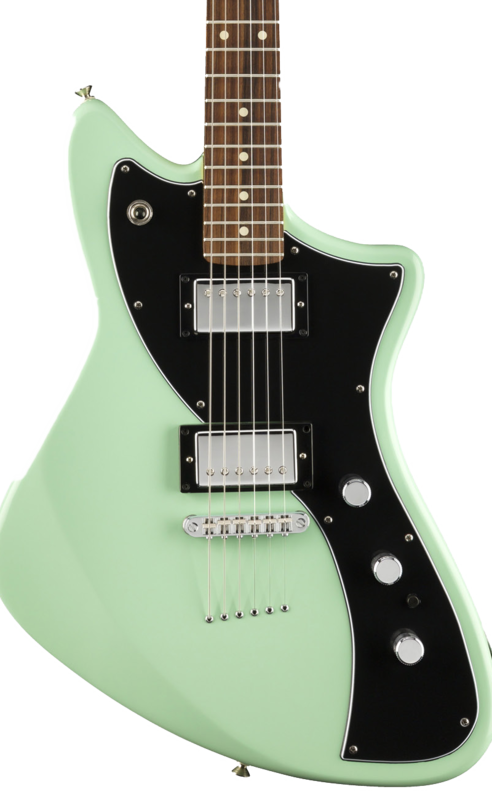 Introduced last year as part of Fender's Parallel Universe series, the new Alternate Reality series Meteora HH sports dual Humbucker pickups with a push-pull tone control for even more tone-tweaking options. 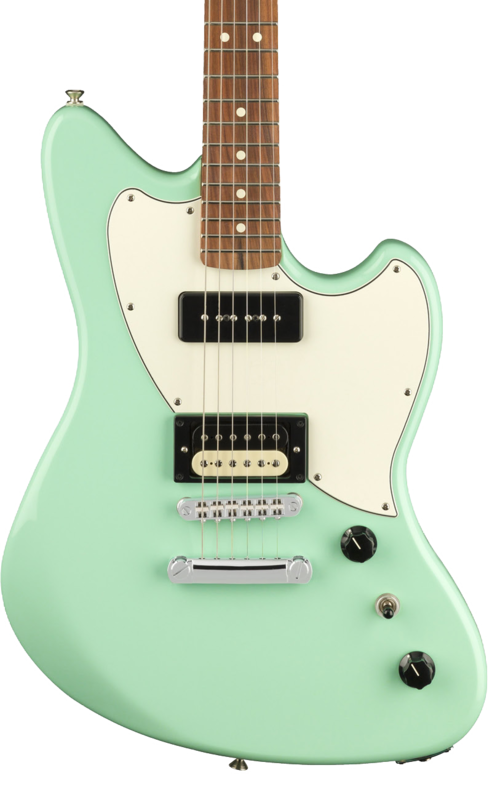 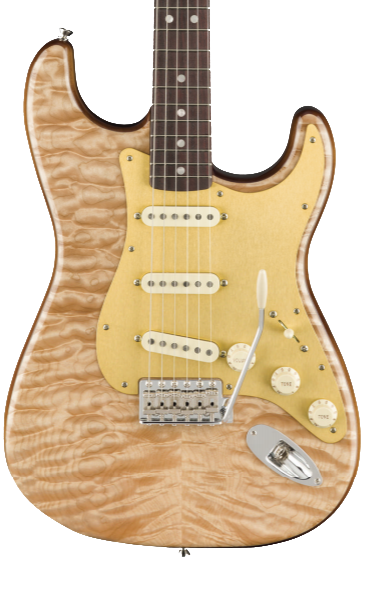 Fender is taking their best of the best and making them even better. 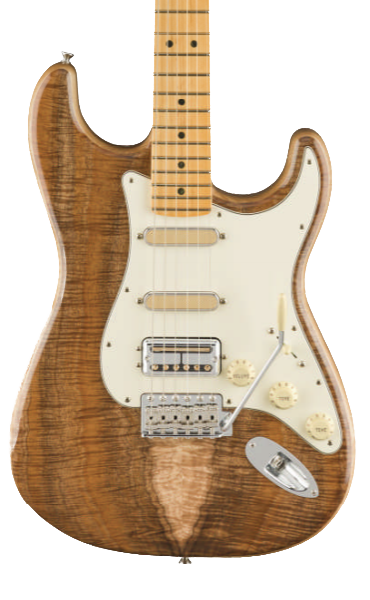 The Rarities series includes popular models from the American Original and USA series, and beefs them up using the highest quality tone woods, finish options and Custom Shop appointments.